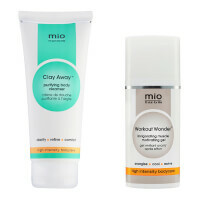 Leave your skin soft and glowing with the Mio Skincare Heavenly Body Radiance Salt Scrub. 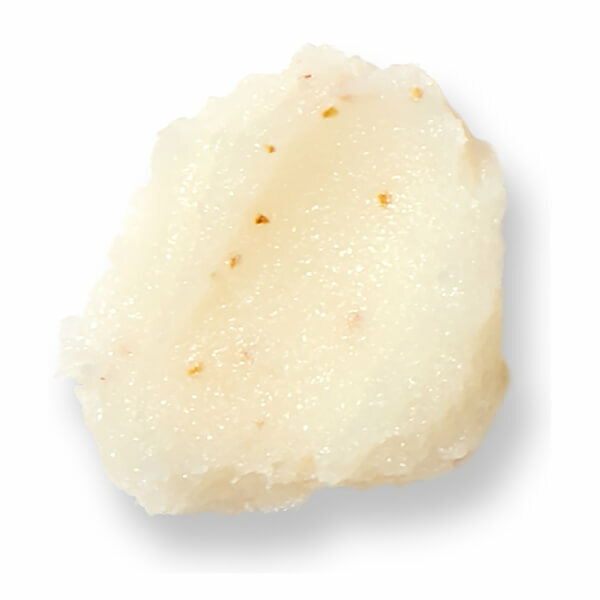 The exfoliating scrub contains Salt Crystals and Bitter Orange Peel to gently buff away dead skin cells, and reveal smooth fresh skin. 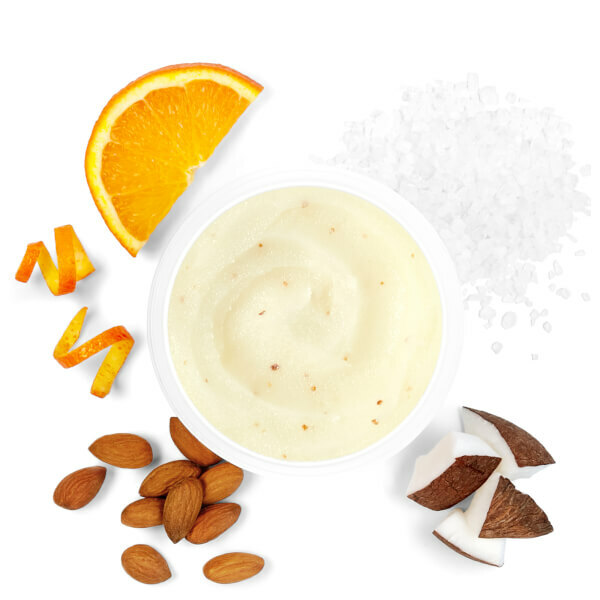 The scrub also hydrates with natural Almond and Coconut Oils to create the appearance of moisturized, radiant skin. For a gentle exfoliation, apply to wet skin, rubbing in a circular motion before rinsing away. For a more intense exfoliation, use on dry skin before washing off in the shower. Use as frequently as required. Choose a FREE mini gift when you buy two or more products! *Offer valid for a limited time only, while stocks last.